The Nike Tech Knit Women's Jacket offers engineered warmth with exceptionally soft and breathable knit fabric that's complemented with a daring back pleat for a snug yet natural fit. 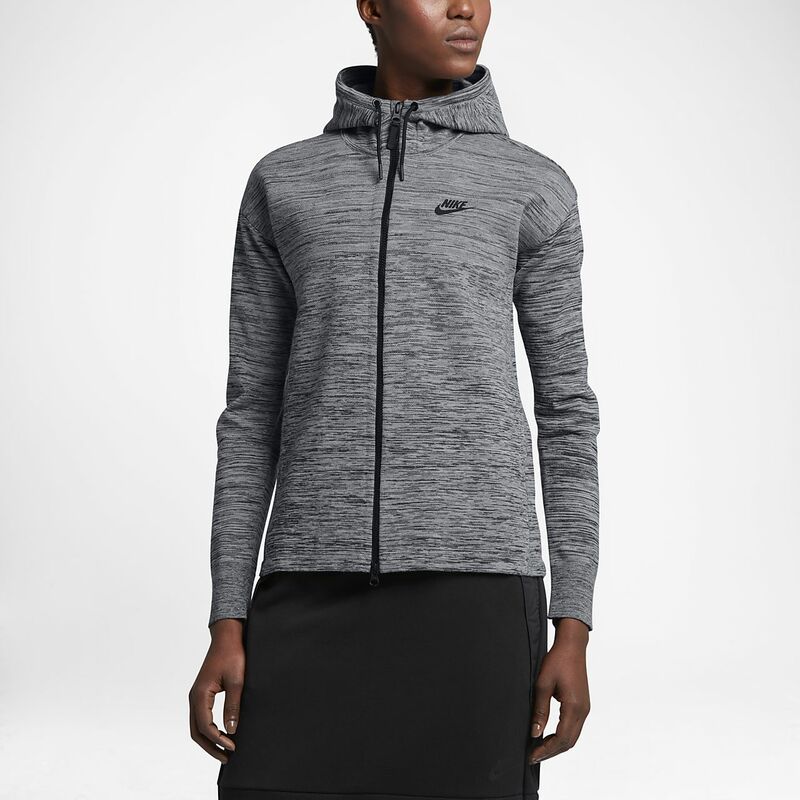 The Nike Tech Knit Women&apos;s Jacket offers engineered warmth with exceptionally soft and breathable knit fabric that&apos;s complemented with a daring back pleat for a snug yet natural fit. A DWR (durable, water-repellent) coating helps keep you dry in light rain so you stay comfortable wherever your day takes you. The mesh pleated back panel moves beautifully with you while helping keep you cool. Fabric: Body: 53% nylon/47% cotton. Cuffs: 58% nylon/40% cotton/2% elastane. Have your say. Be the first to review the Nike Tech Knit.